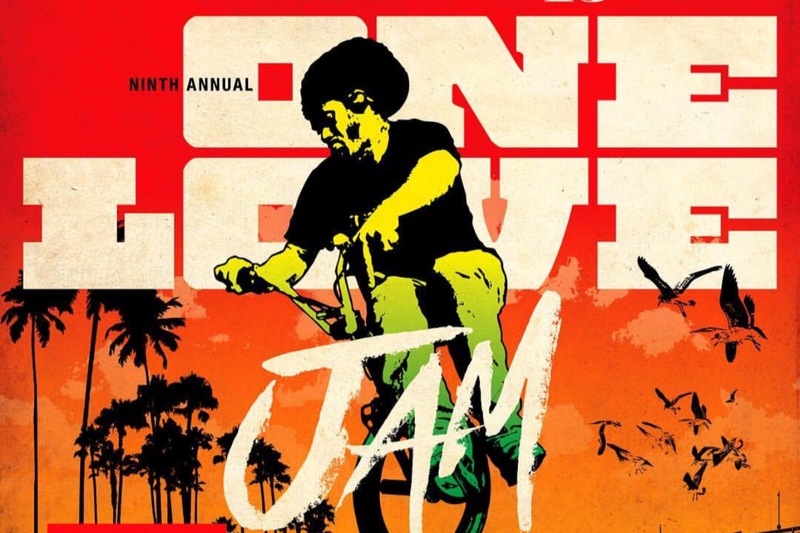 » One Love Jam 2019 - Newport Beach, CA - January 19th..
One Love Jam 2019 - Newport Beach, CA - January 19th..
almost hundred freestyle riders from all over the US jamming..
you also have old school riders like martin aparijo, eddie fiola, dave nourie, robert castillo, rdog ruben castillo, flatland fugitives jesse fuente and edgar plascencia, shawn white etc..
this is a FREE event. 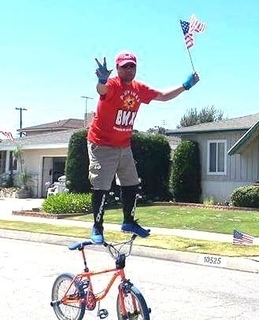 drop by and say hello and watch while they do their thing. 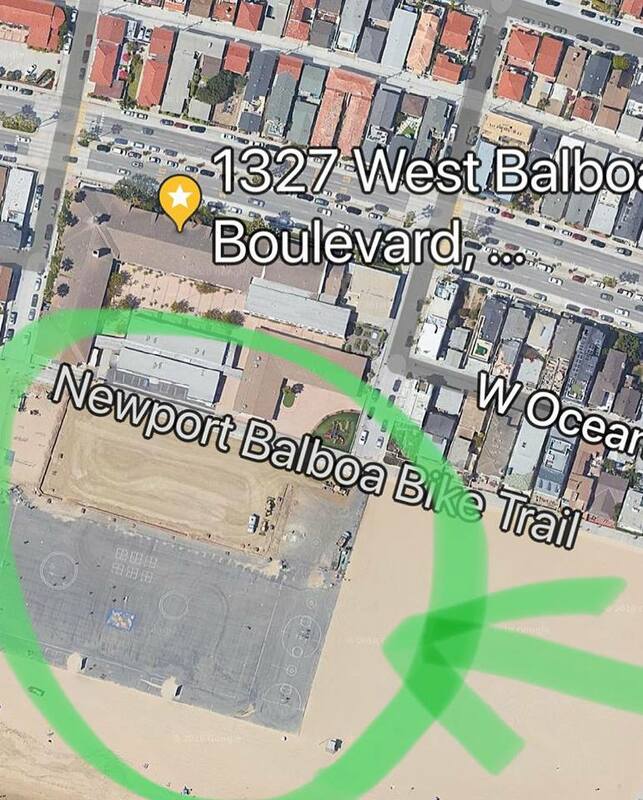 Re: One Love Jam 2019 - Newport Beach, CA - January 19th..